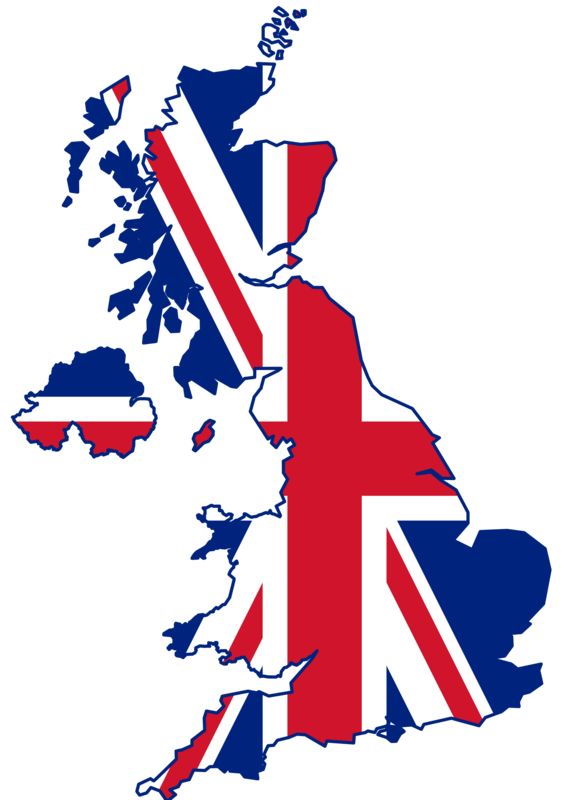 In an effort to continuously improve our services, mVPS management team has decided to expand our VPS hosting services to yet another country, the United Kingdom. After carefully analyzing new opportunities for expansion and exciting markets based on customer reviews, the UK came first on a very short-list of new countries where the VPS demand is soaring. Memcached is an open source distributed caching system that can be used on Windows, MacOS, Linux, and Unix, with a key-value-based architecture. The key cannot exceed 255 characters and the value is limited to 1 MB. 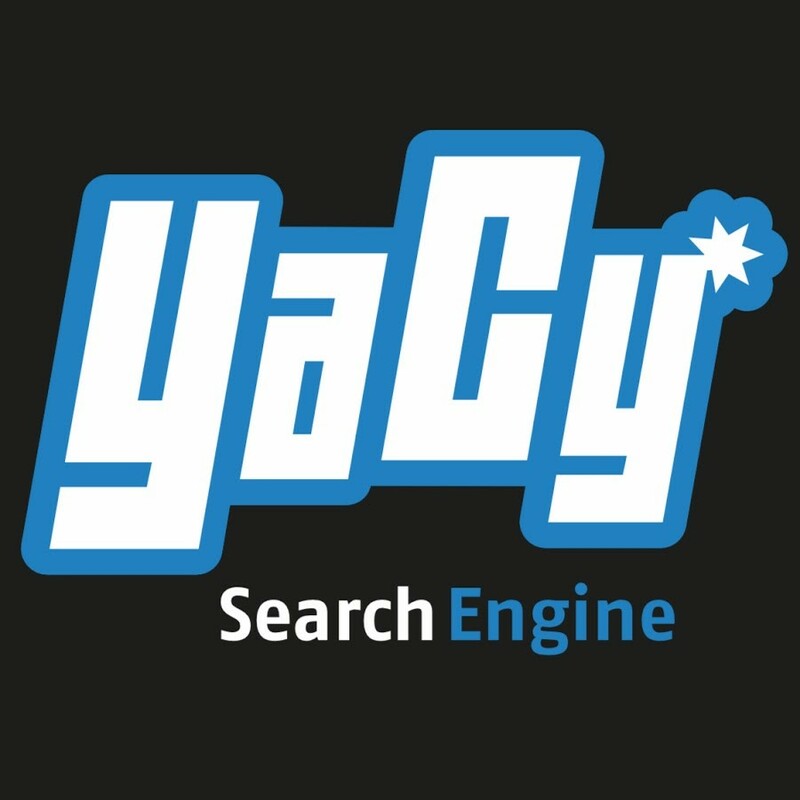 YaCy is a distributed search engine, free of charge, built on the principles of peer-to-peer networks. The source code is written in Java, distributed on several hundred computers, the so-called YaCy peers. Each YaCy-peer crosses the internet, analyzes and indexes the results, and saves indexed results into a common database (the so-called “index”), which is shared with other YaCy-peers using P2P network principles. A string of data or an array is a structure that contains multiple values ​​of the same type of data. The length of a data string is set at the creation of the array and will be fixed over its entire existence. It is often convenient to store multiple values ​​in a variable. Such a variable is called a matrix, and the individual values ​​are called matrix elements. Cassandra is a free and open source database management system that can be used to manage large amounts of data across multiple servers. It is trusted, clustered and specially designed to handle enormous amounts of structured data. 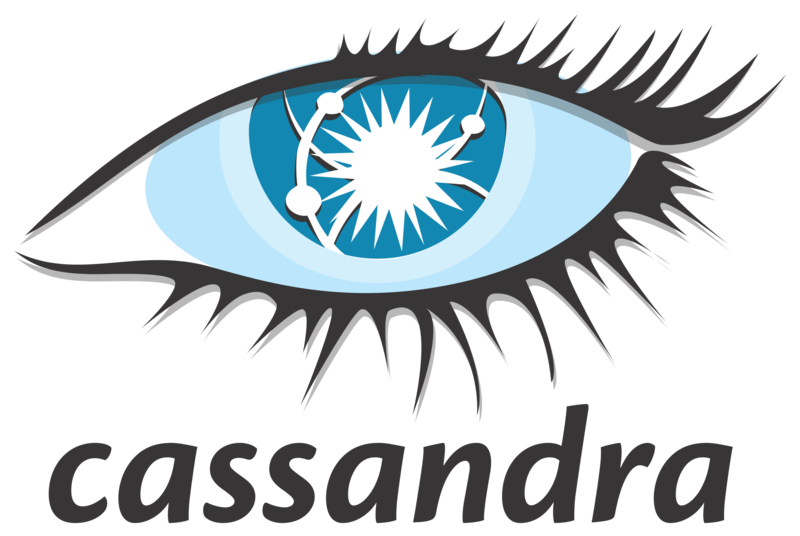 Cassandra also supports replication and multi-replication data center for redundancy, fail over, and disaster recovery. 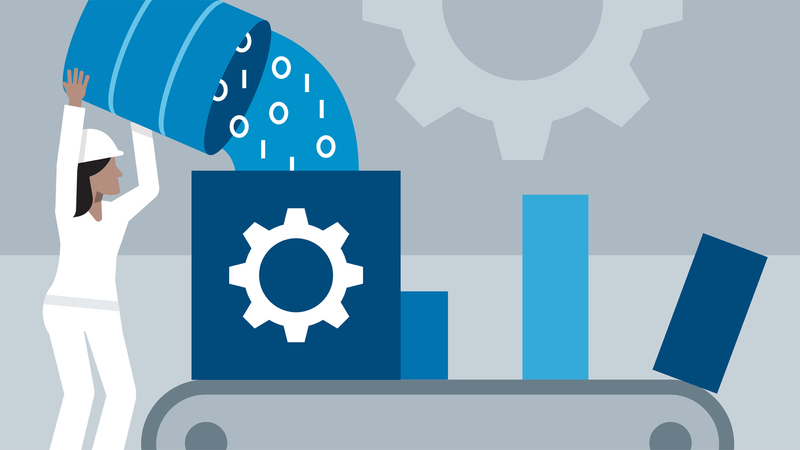 The Cassandra database is one of the most widely used NoSQL databases offering the best results for performance scaling and the ability to distribute the dataset partitioned on the cluster nodes free of charge. 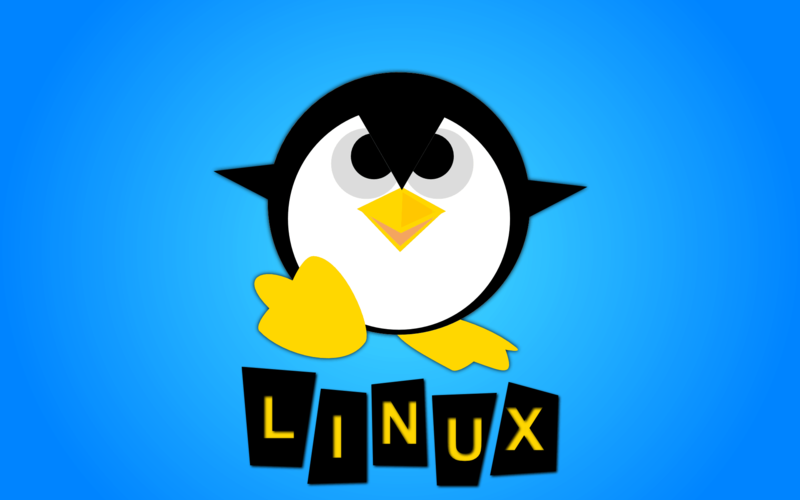 In Linux distributions there are two file systems that allow you to create a file system based on a part of RAM and that can be mounted and used as a normal directory, writing or read from any regular partition. But since writing/reading is made directly from RAM, the speed will be higher, even a few times higher than a normal SSD. 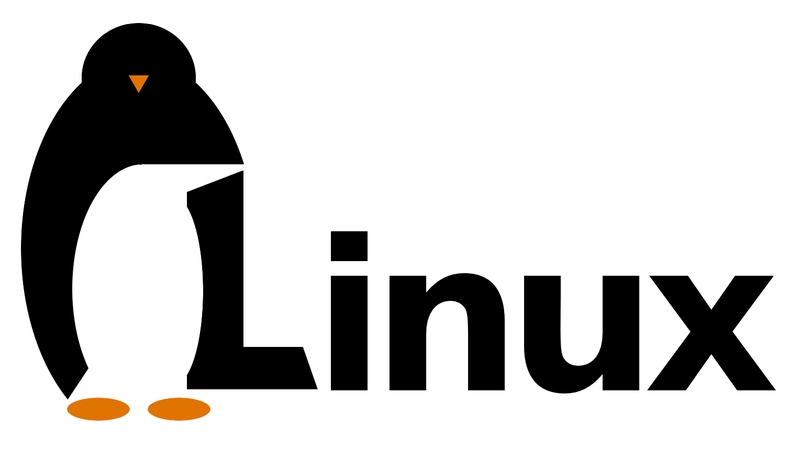 Linux users are stuck in a dilemma: Although the freedom to use open source software is great and highly appreciated, the operating system has only a small percentage of the regular users market (I do not count servers, which in a high proportion, use Linux), which makes certain large-scale industrial programs in Windows (for example, Adobe Photoshop) not being ported by the developer on Linux. This prevents some lazy users from learning something new, and they not give up Windows in favor of Linux. However, what options are available in Linux for photo editing? 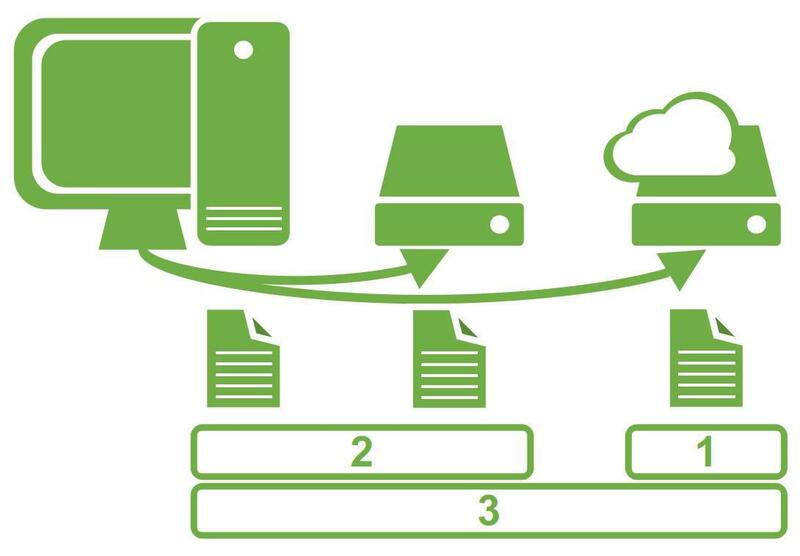 RAID, short for Redundant Array of Independent Disks, is an HDD configuration designed to provide shorter access times and system security in case of hardware errors. Apache Hadoop is a framework that facilitates the processing of large and extensive data sets on multiple computers using a simple programming model: map/reduce paradigm. Instead of relying on high-availability hardware, the framework itself is designed to detect application-level errors. It is an open source project under the Apache Foundation, with a global community of contributors, the most significant of which was Yahoo! What is Kafka in big data? The article aims to present a series of general notions about Kafka and the role this system plays in the Big Data ecosystem. One of Big Data’s biggest challenges is the data analysis part. But to meet this challenge, it is essential to focus our attention on how we manage to collect this data? The Apache Kafka system comes into our aid. Kafka is distinguished as an open-source project of excellent quality, which has attracted a lot of attention and numerous contributors. Apache Kafka is a public sub system built in the form of a distributed commit.